The growing problem of homelessness has hit crisis point in the UK. 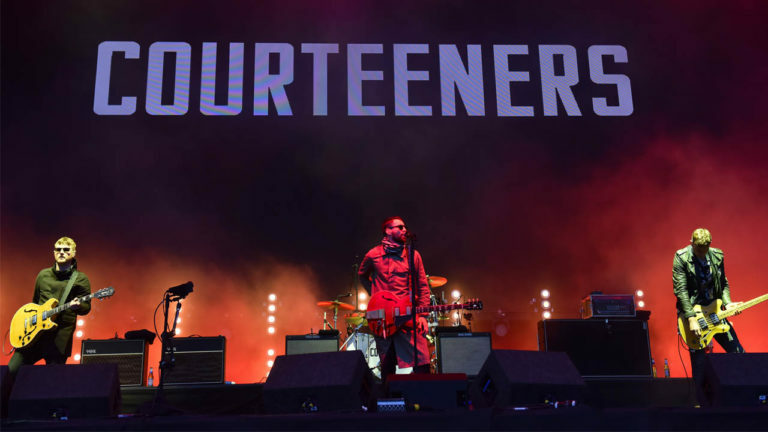 Manchester is trying to tackle the problem in a way that the city knows best – through music. 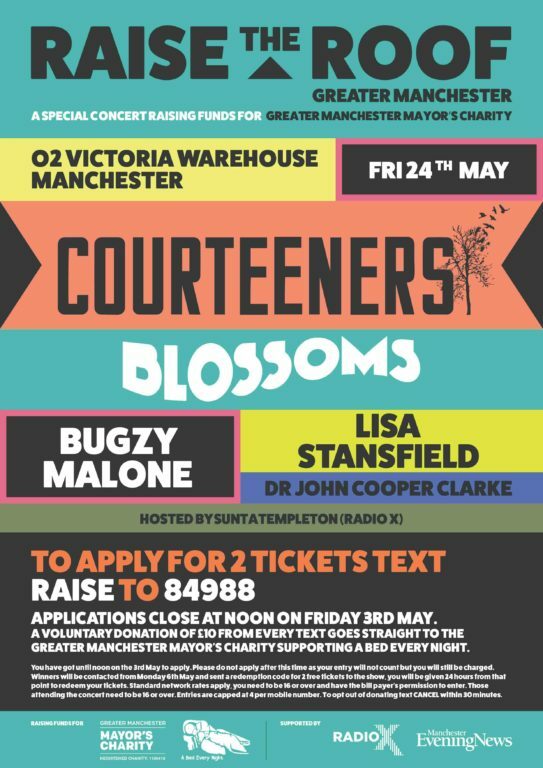 An eclectic mix of Manchester’s biggest bands and artists are coming together for a special event that will raise money for A Bed Every Night – a charity dedicated to providing every rough sleeper with a safe place to stay. Raise the Roof takes place at the O2 Victoria Warehouse on Friday 24 May. 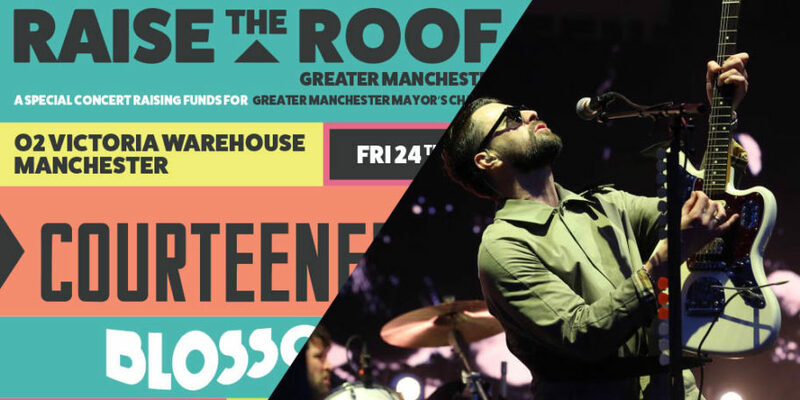 Headlining the gig will be homegrown heroes Courteeners, who return to the city on the back of a record-breaking sold out Heaton Park show. 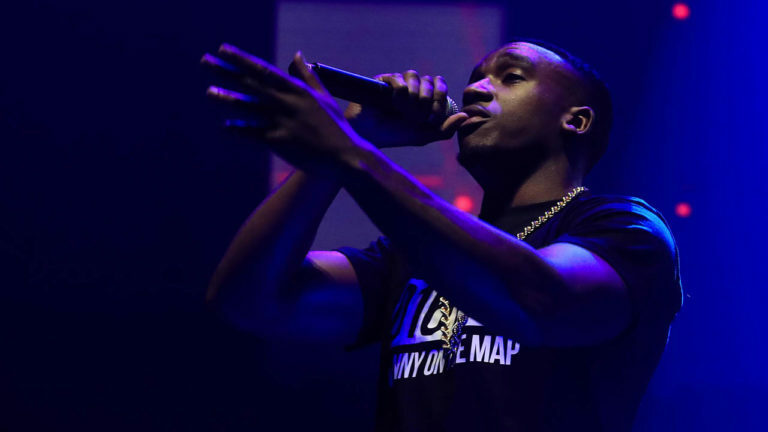 Joining them will be the now-chart-topping Blossoms, Bugzy Malone, Lisa Stansfield, Dr John Cooper Clarke and DJ Sunta Templeton. 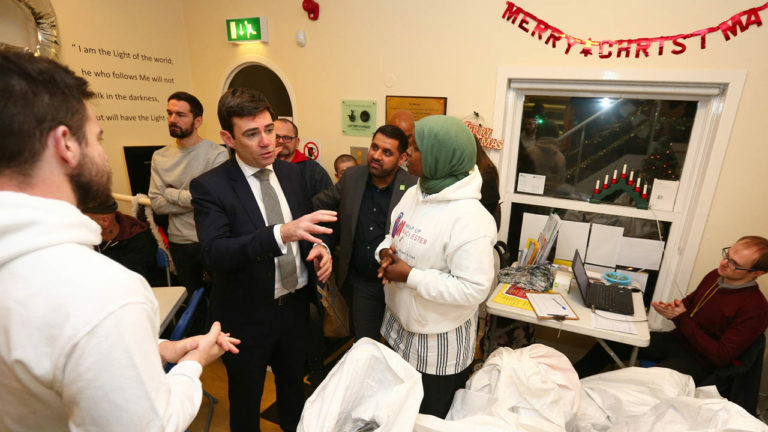 Mayor of Greater Manchester, Andy Burnham spoke of the good work the charity had done so far but added that there was still a long way to go. Burnham has previously worked with Manchester City captain Vincent Kompany on the campaign and praised the artists for getting involved in the essential initiative.